THIS IS A PRE-ORDER! IF YOU HAVE A SUBSCRIPTION, LUCY WILSON AND THE BLEDOE CADETS IS INCLUDED IN THIS. 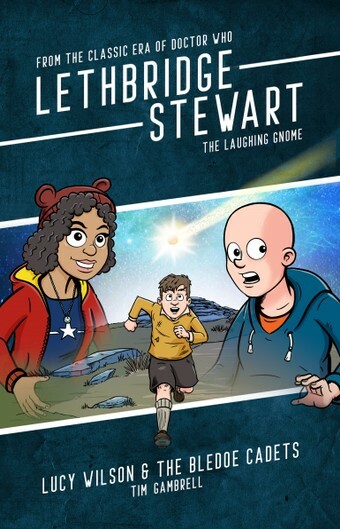 IT IS ALSO PART OF THE LAUGHING GNOME SIX-BOOK BUNDLE. 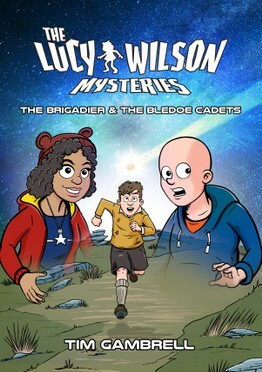 THE LUCY WILSON MYSTERIES BOOK, THE BRIGADIER & THE BLEDOE CADETS IS NOT PART OF ANY OFFER OR SUBSCRIPTION.